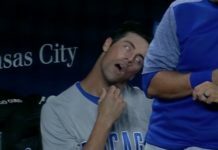 Hey, did you know that the Cubs are still playing baseball in October!?! Well, some Cubs prospects that is. 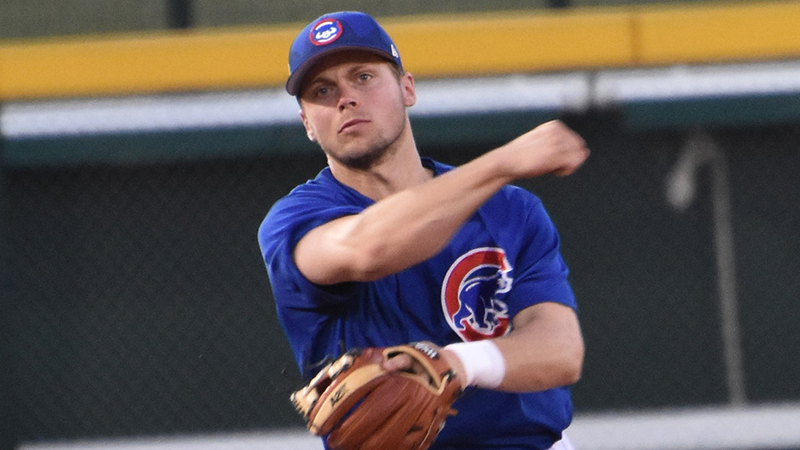 The Arizona Fall League started on Tuesday and the Cubs have nine prospects on the Mesa Solar Sox roster, including 2018 first-round pick Nico Hoerner. The other eight prospects down in Arizona right now are pitchers Bailey Clark, Erick Leal, Manuel Rondon, Justin Steele; catchers P.J. 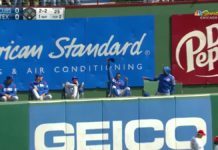 Higgins and Jhonny Pereda; infielder Trent Giambrone and outfielder D.J. Wilson. But I want to focus on Hoerner right now because maybe there’s a chance he could be up with the Cubs sooner than expected? This is just me thinking out loud, so you know, make fun of the suggestion all you want. Anyway, this is me being extremely optimistic about Hoerner’s development in the following year. Right now before free agency and the offseason officially begin, the Cubs have Javier Baez slated as their starting shortstop and Ben Zobrist as the starting second baseman. All right, before we go on with the Hoerner suggestion we have to establish that under this theory Addison Russell isn’t playing another game with the Cubs. There’s the 40-game suspension handed down to Russell by MLB after its investigation over domestic violence allegations from his ex-wife. And while that’s a huge red flag there’s also the whole Russell has been awful since 2016 thing. Yeah, his defense at shortstop has been good, but everything else has been so bad that there’s just no way you can picture him being in the Cubs’ future plans, especially with the suspension on top of the lack of results on the field. So, the Cubs don’t have to worry about shortstop going forward with Baez barely going into his first year of arbitration. However, because Baez has now shifted from second to short, life after 2019 at second base is a big question mark. Zobrist will be 38-years-old and a free agent following the 2019 season. Tommy La Stella will be in the final year of arbitration in 2020 at age 31 and who knows if Ian Happ will even be around anymore. David Bote showed he can be trusted defensively, but he was brutal at the plate after his hot start. 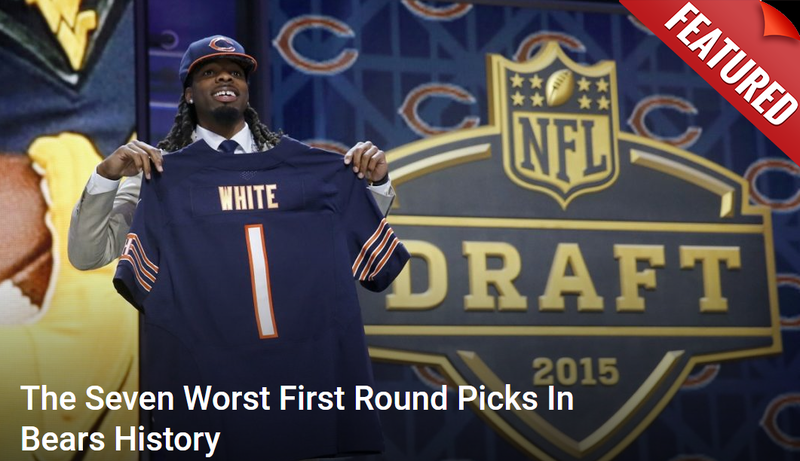 He’ll get playing time next year, but still lots to prove at the plate from him. So, who’s starting at second base in 2020? Of course, the Cubs could make a move this offseason to address that future need. Maybe a trade, or through free agency. Some fans, actually I don’t know the overall sense from the fanbase, but DJ LeMahieu is available and there is at least one Cubs beat writer who’d love to see him return. 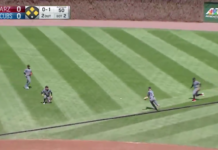 LeMahieu’s been pretty bad away from Coors Field, though, so hard pass on him. There’s also Jed Lowrie available in free agency. Actually, there a lot of options in free agency that could help out the flexibility for the Cubs in 2019 and beyond, but Lowrie is coming off the best season. And even if the Cubs do sign a guy like Lowrie, he’ll kind of be a Zobrist utility type player. Not necessarily starting every day at second base in 2019 and the year after. So, that brings me back to Hoerner and 2020. What if he has a huge 2019 season down in the minors and all of sudden emerges as an option the year after? I’d put it similar to Happ’s ascension. Happ was a first-round pick in 2015, and had a solid start in the minors. In 2016, he had an .810 OPS, and in 2017 he started the year at Triple-A, where he had a .977 OPS in 26 games. 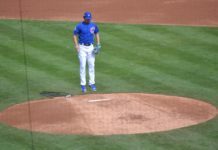 Despite the MLB depth for the Cubs, they were dealing with injuries and all of a sudden they needed someone from the minors to come up and fill in. That was Happ, who had a surprising rookie season, hitting 24 home runs in 115 games with the Cubs. It is important to point out that Hoerner had an elbow injury that cut his 2018 season short in the minors. He only played in 14 minor league games, but at least this year hasn’t been a total waste as he’s back, healthy and playing in the Arizona Fall League. 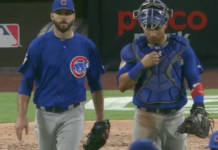 Hoerner has shown he can flash the leather at shortstop and if his offensive game progresses quickly in 2019, maybe he’ll find himself in the mix in the infield with the Cubs as early as 2020. Also, how crazy is it that this is even a thought. I mean, two years ago we were talking about how Addison Russell could be a potential MVP candidate because of his defense and offensive potential. 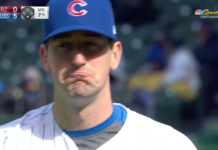 Now, you can’t fathom seeing him play another game for the Cubs. Yet, Russell’s fall from grace might just open up a big opportunity for Nico Hoerner.